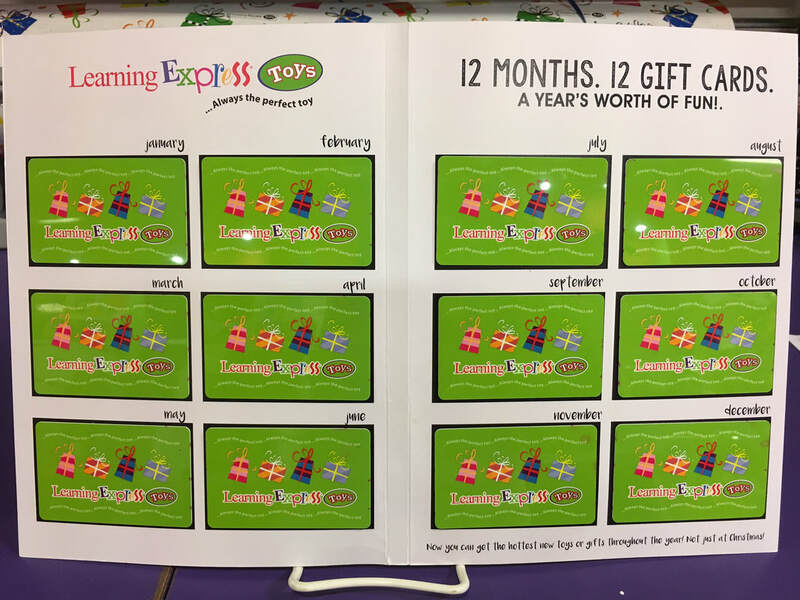 Empower your child to budget, make choices, and purchase their own toys using the Learning Express Toys Gift Card Mega-Pack! Give one WOW gift that will last all year long! Increase the birthday month gift card to cover your child's birthday present, too! 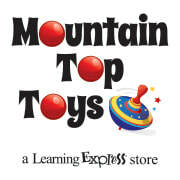 Toy trends hit throughout the year - no more bugging Mom or Dad for money when they do! $125 and $250 packs available in-store. Or order online! (24-hr turnaround).